They are the go-to for just about everyone on a school campus, from the students and teachers to parents. Their doors are always open, and their work is never done, but they always greet you with a smile, a shoulder and a sympathetic ear - they are school counselors. National School Counseling Week just wrapped up with campus celebrations and recognitions. Since school counselors play an important role in public education, it is equally important to shine a light on them. Comal ISD employs 55 counselors who support, guide and encourage students from kindergarten to 12th grade on their individual road to success. 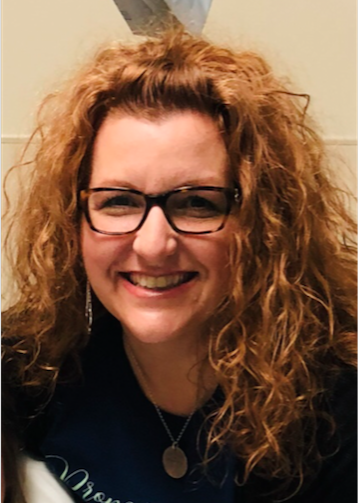 Katherine Tolbert has served as school counselor for 11 years and six of those years with Comal ISD. She is currently a counselor at Smithson Valley High School. With experience as an elementary, middle and high school counselor, she has worked with every age group. For Marsha Lippe, a CISD counselor at Startzville Elementary, the students are her motivation and passion for the profession she chose and the main reason she continuously looks for ways to improve her programs, workshops, clubs and more. "As counselors, we are constantly researching, seeking out advice of others and attending conferences to continue to improve our craft and be the the best we can for the wide variety of themes we encounter daily. I do it for the students," says Lippe, who has been a counselor for eight years. "These beautiful children inspire, motivate, love, challenge, enrich and teach me more each day than I could ever return to them. My goal is to ensure that each child feels wanted, loved, visible, safe and heard. My profession affords me the opportunity to live my passion and purpose to be an advocate for children. That is what it is all about." Counselors are certified and licensed educators with a minimum of a master’s degree in school counseling. This educational background prepares them for their role in the public school setting. They address students’ academic, career and social/emotional development needs at every education level from elementary through high school. 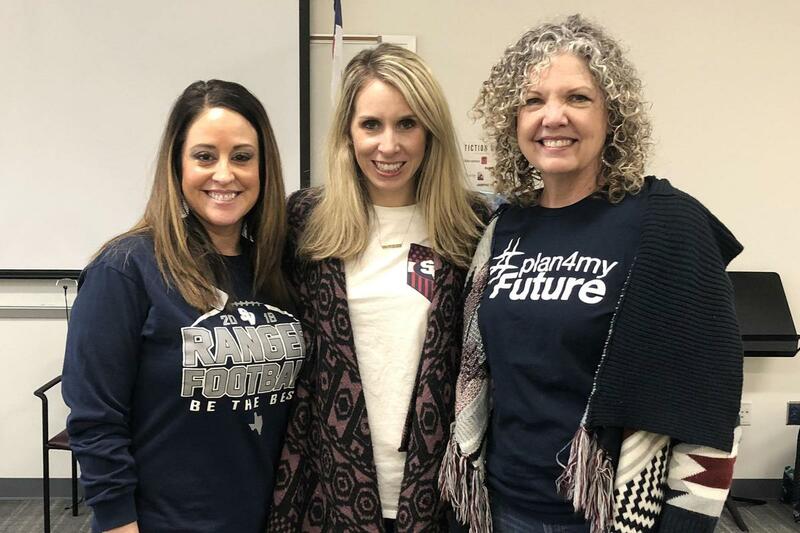 Photo #1: Pictured are Smithson Valley High School counselors, from left Jasmine Wills, Katherine Tolbert and Marcia Murphy. Photo #2: Startzville Elementary Counselor Marsha Lippe.